Low funds doesn’t have to equal no fun! Whether you’ve spent your gambling allowance or came to Sin City on a budget doesn’t mean the fun ends once the money runs dry. 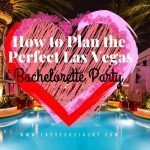 While Vegas is often depicted as the place to come with fat pockets, there are plenty of activities to do for free. 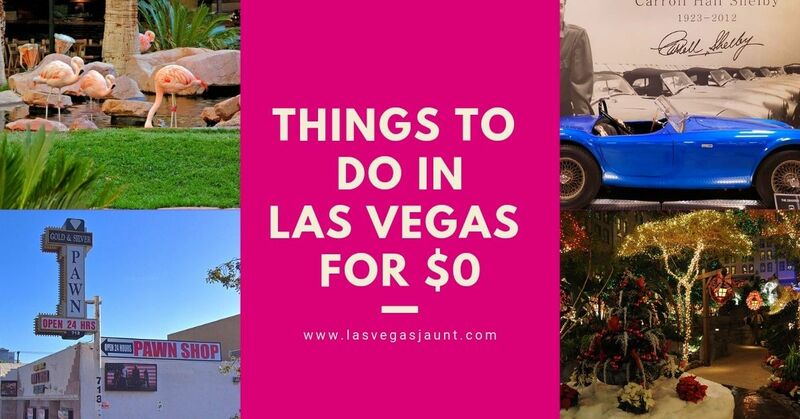 You can still experience all Vegas has to offer without spending a dime. You’ll be amazed by all the sights and lush amenities to enjoy in a city that’s known for expensive bar tabs and other expenses. And speaking of bar tabs, unfortunately, you won’t be seeing free drinks on this list. Rather than watch others gamble to enjoy a few drinks on the house, a new “Drink Voucher System” is in place at casinos like Hard Rock and Caesars Palace. That means you’ll get free drinks based on what you spend in the machines. Since missing out on free drinks for non-gamblers can be a bummer, our list makes up for it. 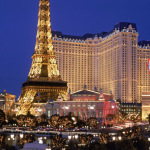 Keep reading for all the free things you can do in Vegas! Down at the Silverton casino is their water attraction featuring an 117,000 gallon aquarium home to a variety of tropical fish and mermaids. These mermaids beautifully swim about the tank daily. During their swim, they’ll stop to interact with guests enjoying the sights. Not only is this free attraction fun for adults but kids as well. They’ll be in awe seeing real-life mermaids waving and performing tricks in the water. Along with the mermaids is an interactive feeding show. Starting at 1:30PM and again at 4:30PM, a marine biologist answers questions while feeding the fish, stingray, and sharks inside the massive aquarium. Are you a fan of History’s reality show Pawn Stars? It follows a family business that specializes in unique historical artifacts. Instead of watching the show on your couch, you can now visit the actual location! There’s one downside: while it’s free, long lines start to form pretty early. If you want your shot at seeing the shop and its incredible trinkets for sale, you’ll have to get there before the crowds do. Another side note: don’t expect to see Rick, Corey or Chumlee. Since the popularity of the show, all three have different projects on their hands. Rick has a BBQ tavern while Corey runs a downtown nightclub. Chumlee opened up a candy store near the pawn shop. Most of the time, they’re only at the shop to film or check on employees. 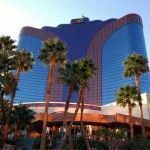 If you’re wanting to get away from the concrete jungle that’s Sin City, spend a little time with various species of bird down at the Flamingo! You’ll get up close and personal with nature at their Wildlife Habitat. It’s home to a flock of Chilean flamingos, Ring Teal ducks, Sacred Ibis, pelicans, swans, turtles, and koi fish. It’s hard to believe this attraction is free! Open to the public, you can frolic with flamingos from dawn ‘til dusk. Along with experiencing nature’s beautiful birds, you can watch pelicans feed at 8:30AM and 2PM every day. Fun for the whole family, you can even take a selfie with parrots! Think of it as a quiet experience with plenty of excitement to go around. Do you or someone you know like to live in the fast lane? Down at The Shelby Heritage Center at Shelby American is a vast array of classic cars. There’s everything from the Shelby GT to a rare Shelby Cobra on loan for a limited time (it goes back to the owner after March 31). The best part about this attraction? There are free guided tours! Starting at 10:30AM Monday through Friday, you can see these beautiful cars in person. You don’t even need to make a reservation—just come by when you’re ready. After checking out all the cars, you can head to their store to check out all the unique memorabilia displayed throughout. The Fremont Street Experience is home to a lot of unique attractions. While most of them costs money, there is one thing you can do for free that’s fun: catch a concert. While we’re still waiting to see the 2019 lineup, you can catch these free concerts during the summertime. Other free concerts will normally be around special occasions like NASCAR Weekend. Silent Savasana hosts unique yoga experiences. Oftentimes poolside at various resorts, you’re given headphones equipped with relaxing music and instructions from the yogi. Known as “silent yoga,” all you need is to bring your own mat and the whole thing is free. You’ll just have to keep an eye out for when they’re coming to a resort closest to you in the summer. Bring your friends and family, just be sure to respect other people there. The whole point is to be silent, not to ruin it for others. Located inside Sam’s Town, Mystic Falls Park is a free attraction worth seeing. You’ll feel as if you stepped inside a jungle featuring a large waterfall and animatronic wildlife creatures that reside there. Hear the birds chirp, big cats growl, and wolves howl. When you hear the wolves, the mood begins to shift. Shortly after, the Park transforms into a magical laser light and water show. Watch water dance to the sound of music with psychedelic lights to match. 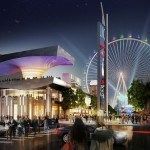 ​Who Says Vegas Can’t Be Free? It doesn’t matter if you have a million dollars to spend or zero, there’s something for every budget. 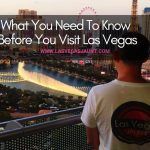 With this list, you can experience the fun side of Sin City without missing out due to low funds. 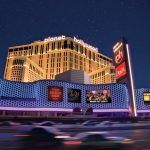 Make sure to check out our complete Las Vegas attractions page!